Ashwani Gupta's appointment is effective from 1st April. The Renault-Nissan-Mitsubishi alliance has named Ashwani Gupta, a senior Indian executive at the Franco-Japanese group, as the chief operating officer for the Mitsubishi brand from April 1. Gupta is currently senior vice president for global light commercial vehicles business at the alliance. He succeeds Trevor Mann, who is set to leave the company. In his new role, he will become the second most powerful executive at Mitsubishi after its global chief executive. The changes are a part of a wider shuffle among the top ranks at Nissan and Mitsubishi on the back of the arrest of Carlos Ghosn in November 2018. An alumnus of INSEAD Business School in France, Ashwani has been vice-president of Renault's LCV division since 2014, where he oversaw the automaker's worldwide LCV business In April 2017, he was named Alliance Senior Vice President of the Renault-Nissan LCV Business. He is also a member of the Renault Management Committee. 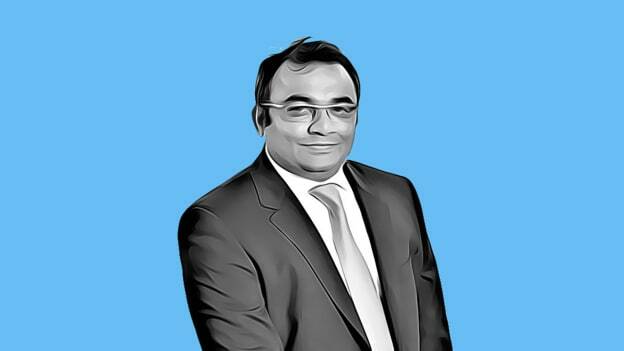 Gupta began his career with Renault in 2006 as general manager of purchasing at Renault India in Mumbai. In 2008, he moved to the Renault Nissan Purchasing Organization in Paris as a global supplier account manager for braking systems. He joined Renault Nissan B.V. in 2009 as deputy general manager, global purchasing. In 2011, he was appointed global program director for Datsun programs at Nissan Motor Co in Japan, where he led the product development to launch in India, Russia, Indonesia, and South Africa.